Cannibal! 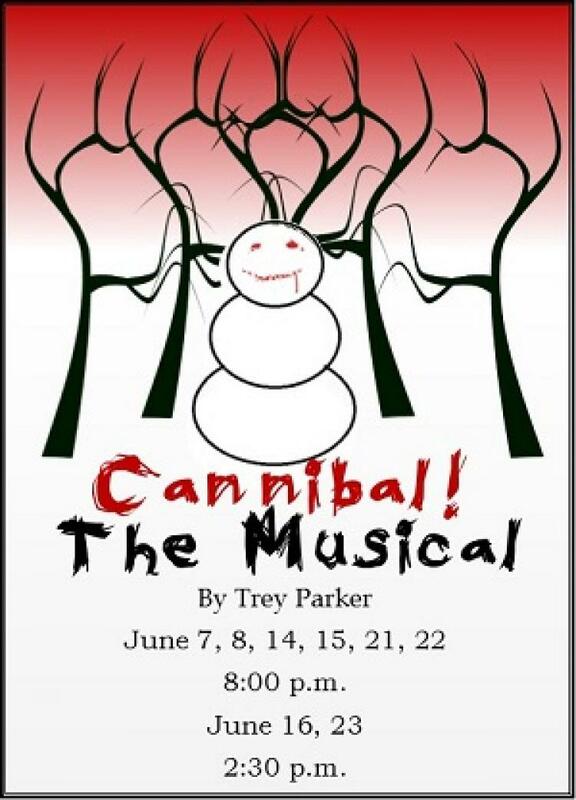 The Musical is the true story of the only person convicted of cannibalism in America - Alfred Packer. The sole survivor of an ill-fated trip to the Colorado Territory, he tells his side of the harrowing tale to news reporter Polly Pry as he awaits his execution. And his story goes like this: While searching for gold and love in the Colorado Territory, he and his companions lost their way and resorted to unthinkable horrors, including toe-tapping songs! Brought to you by the co-creator of South Park and The Book of Mormon.